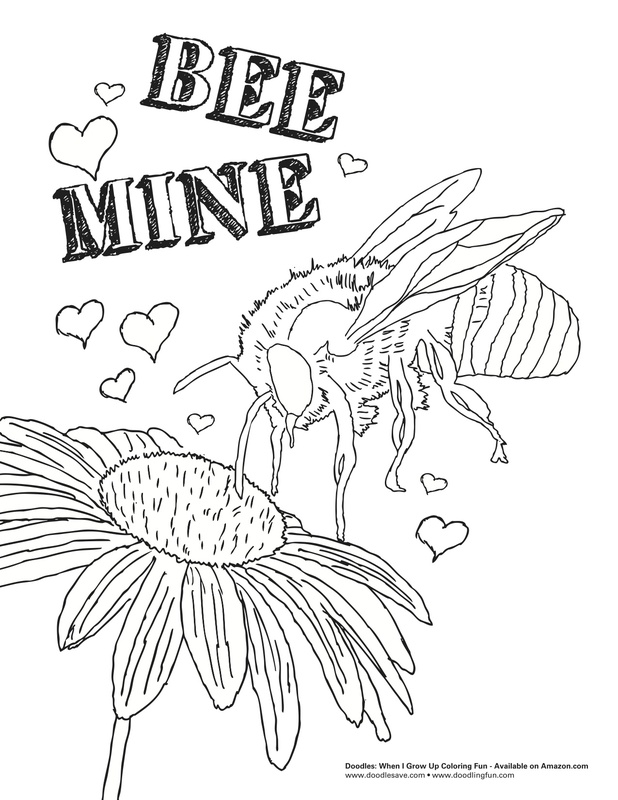 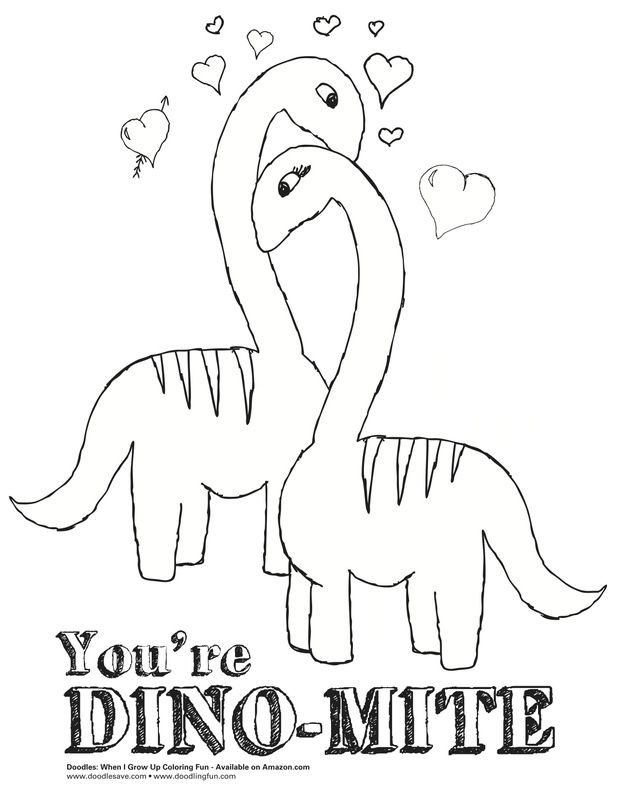 Valentines Day Doodle Coloring Sheets! 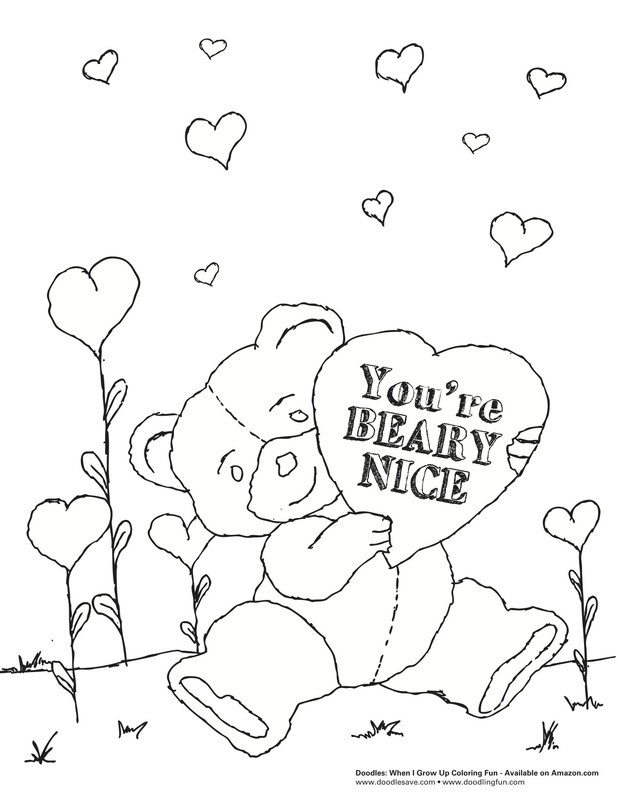 Valentines Day is a day to show others your love, appreciation, and sentiment for them. 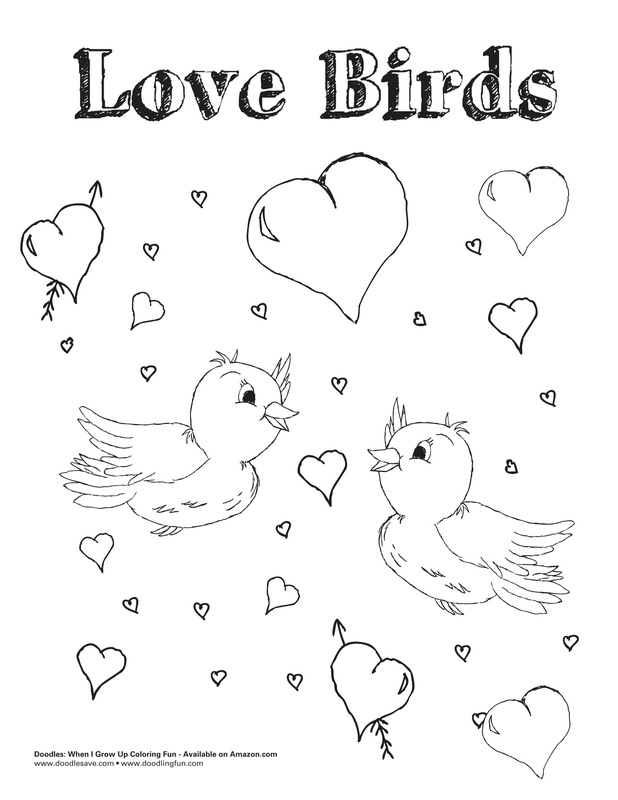 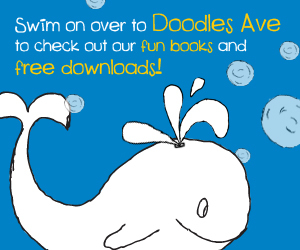 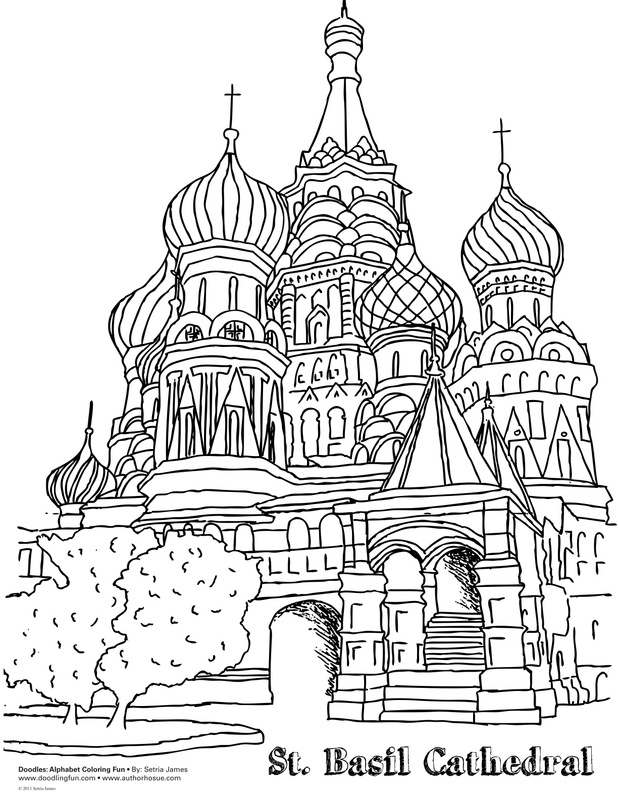 Tags: activities, art, celebrate, coloring fun, crafts, Creativity, doodle coloring, Doodles ave, doodling fun, drawing, February 14th, kindergarten coloring sheets, learning, Love Coloring Sheet, parents, Setria James, teachers, V-day, Valentines Day, Valentines Day Coloring Page, Valentines Day Coloring Sheets | Permalink.